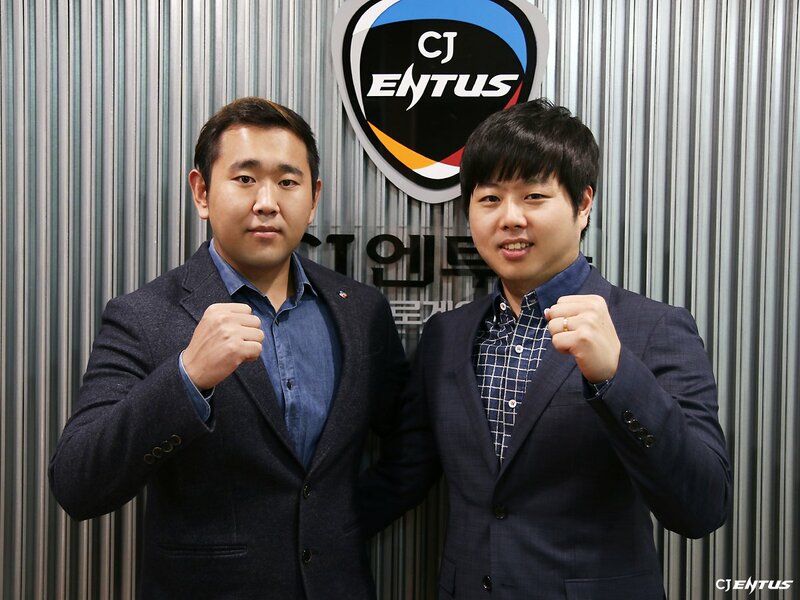 CJ ENTUS 프로게임단 공식 트위터입니다. 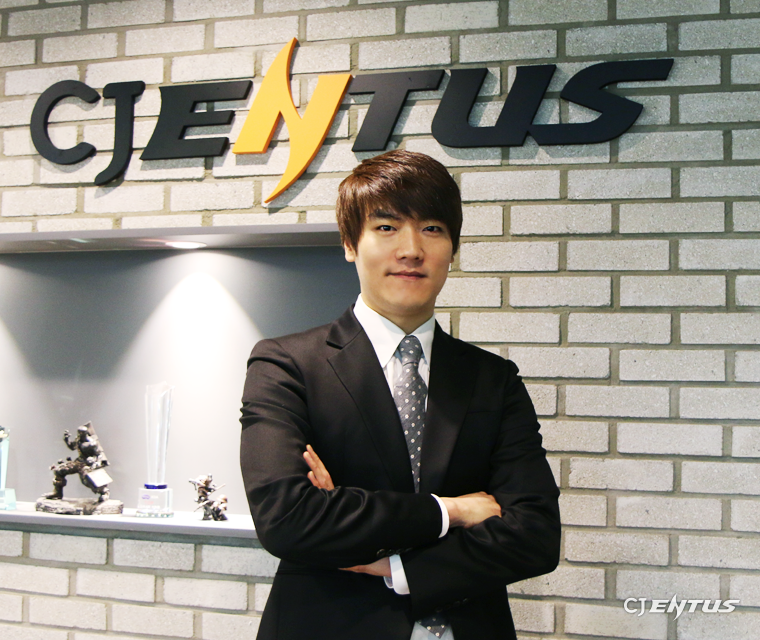 Official Twitter Account of CJ ENTUS. 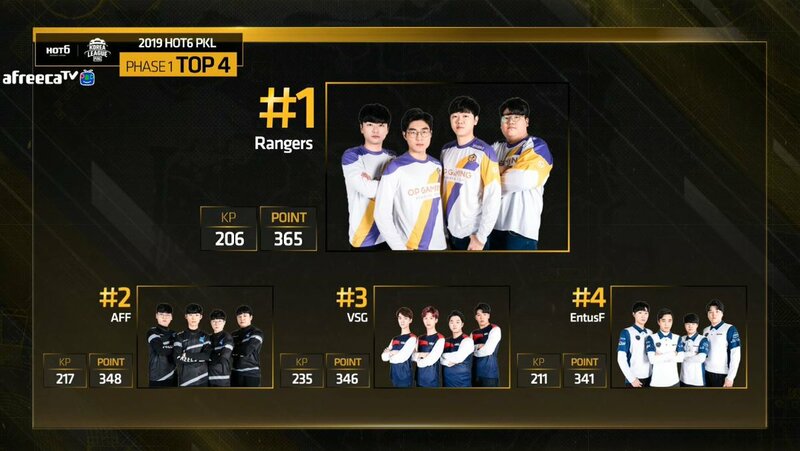 we finished the 2019 FACEIT Global Summit with 4th place with Entus Force. Thank you for your support! we finished the Phase1 season with 17th place with Entus Ace and 4th place with Entus Force. Thank you for your support. 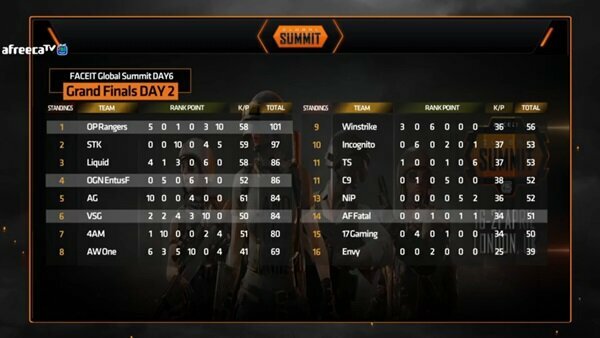 Please support us at FACEIT PUBG Classic. 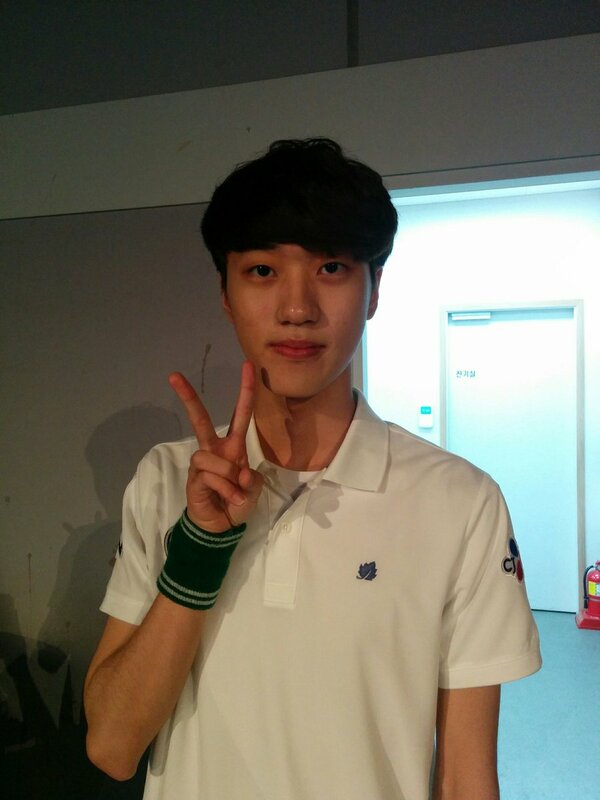 Today we finished the game with 1th place of Entus Force. Thank you for your support. We'll give you a better greeting next match. 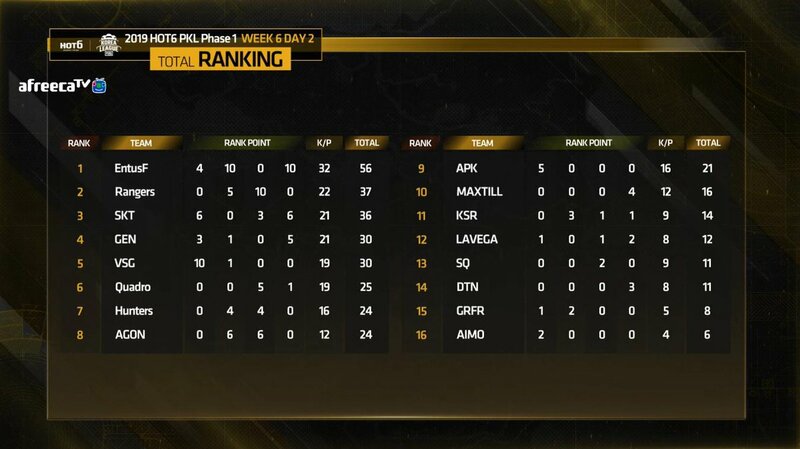 Today we finished the game with 9th place of Entus Ace. Thank you for your support. We'll give you a better greeting next match. 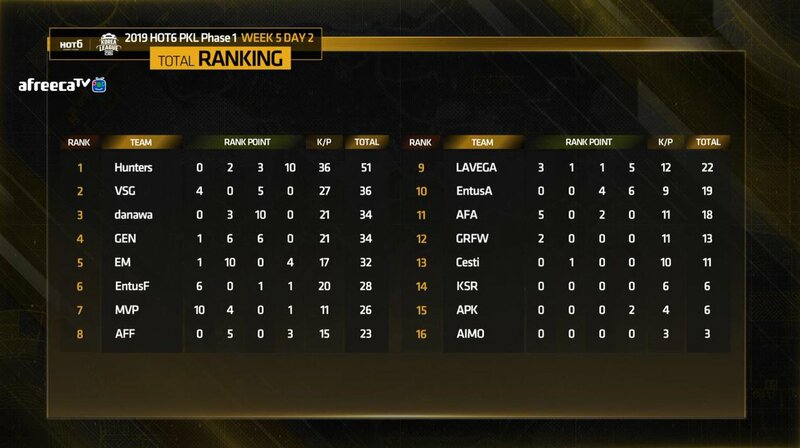 In last week's game, we finished the game with 12th place of Entus Ace. Thank you for your support. We'll give you a better greeting next match. 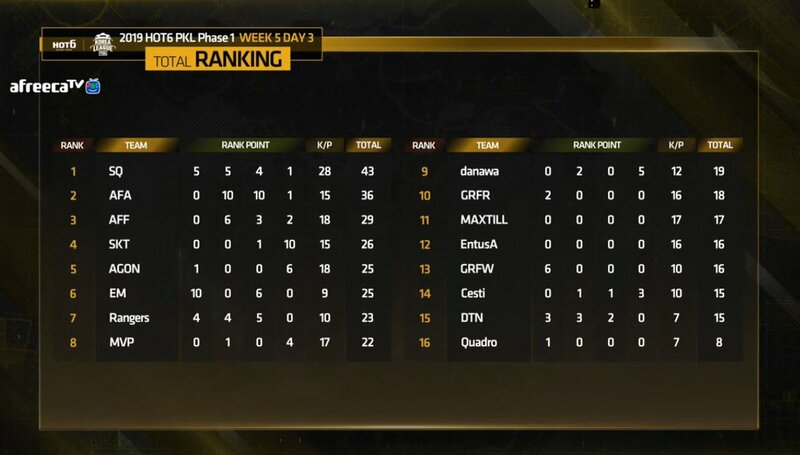 Today we finished the game with 10th place of Entus Ace and 6th place of Entus Force. Thank you for your support. We'll give you a better greeting next match. 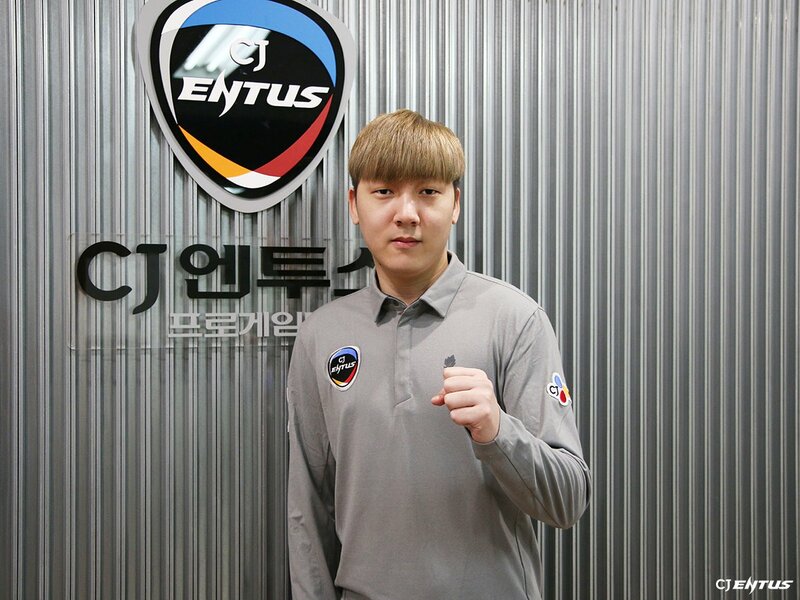 Today we finished the game with 4th place of Entus Force. Thank you for your support. We'll give you a better greeting next match. 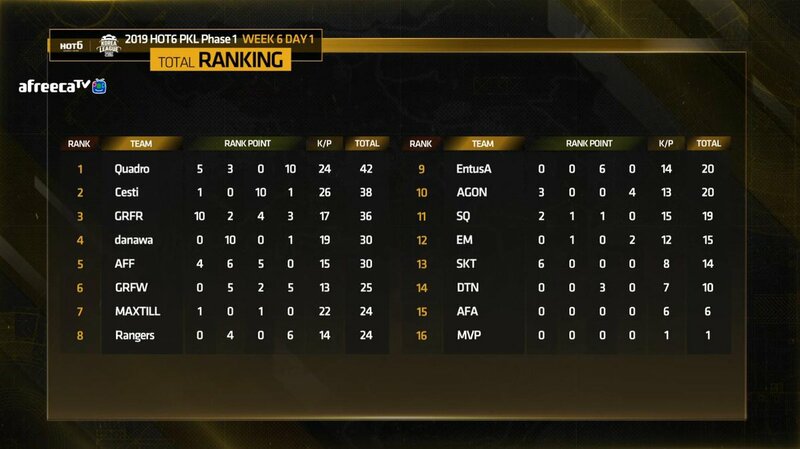 Today we finished the game with 16th place of Entus Ace. Thank you for your support. We'll give you a better greeting next match. 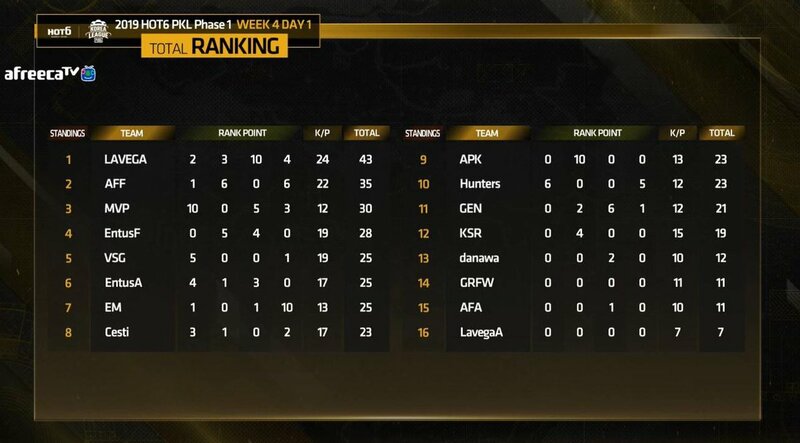 Today we finished the game with 6th place of Entus Ace and 4th place of Entus Force. Thank you for your support. We'll give you a better greeting next match. 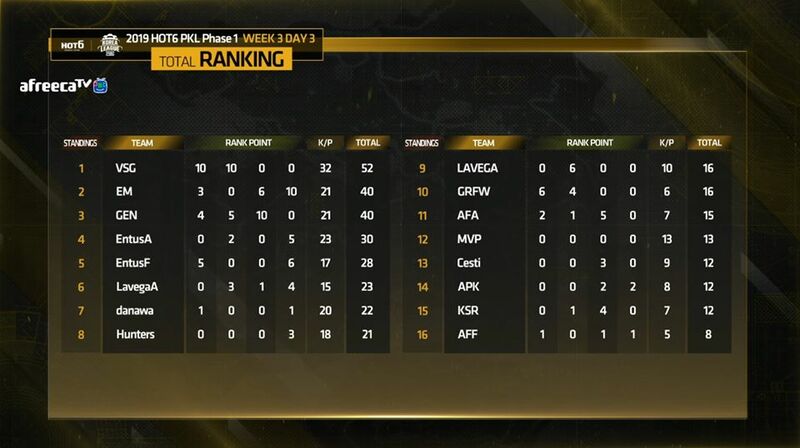 In last week's game, we finished the game with 4th place of Entus Ace and 5th place of Entus Force. Thank you for your support. We'll give you a better greeting next match. 안녕하세요. 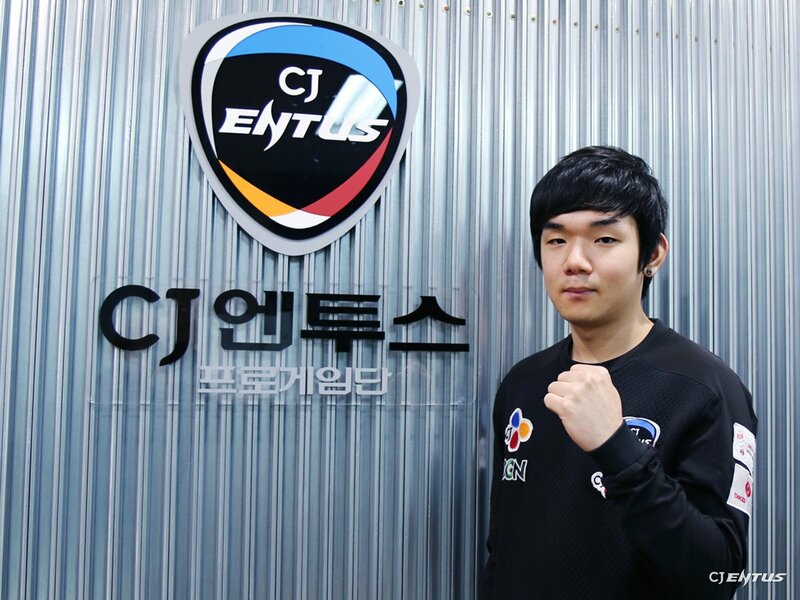 CJ 엔투스 LoL팀 코칭스태프 및 선수 전원과 계약 기간 만료에 따라 계약이 종료되었음을 전해드립니다. 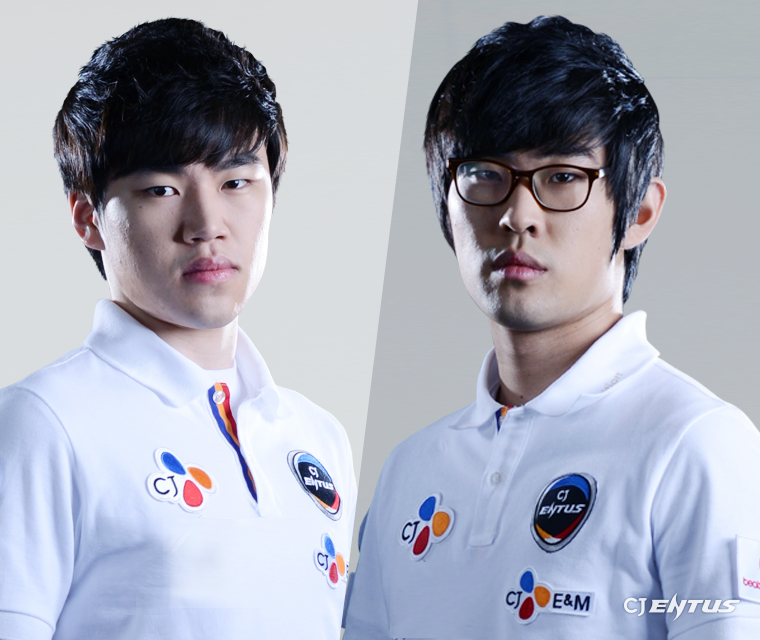 We have expired our contract with the LoL team coaches and players. 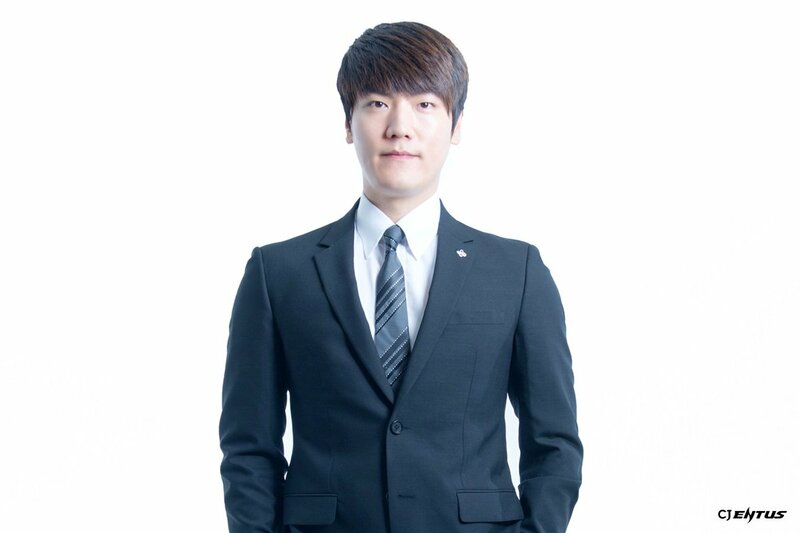 오늘부로 LoL팀을 이끌었던 박정석 감독이 사임했다는 소식 전해드립니다. 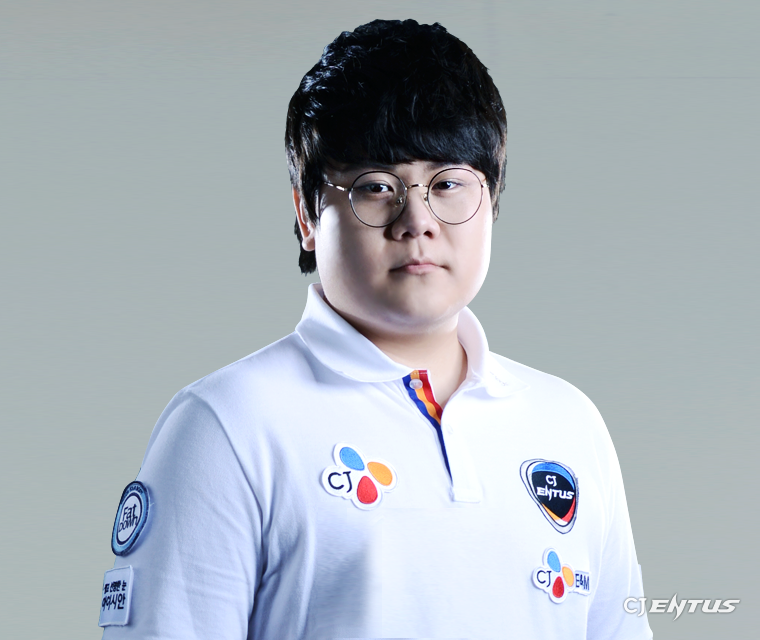 Today, Jung Suk 'Reach' Park has resigned from the head coach. CJ엔투스 LoL팀과 새롭게 함께 할 선수들을 소개합니다! We'd like to introduce our new players! 서머 첫 경기, IGS와의 경기가 방금 시작했습니다! Our match against IGS just start now! CJ엔투스 LOL 팀의 새로운 코칭스태프 두 분을 소개합니다. We'd like to introduce our new staffs 'Vinylcat' & 'Mokuza'. 서머 첫 경기! 선수들에게 많은 응원 보내주세요! Send lots of your support to us!